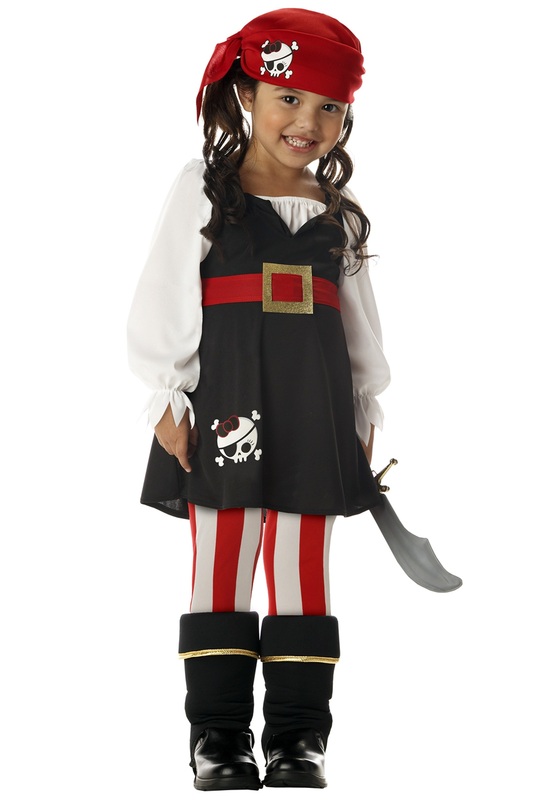 Get this Toddler Girls Pirate Costume and set off on a high seas adventure with your whole family this Halloween! 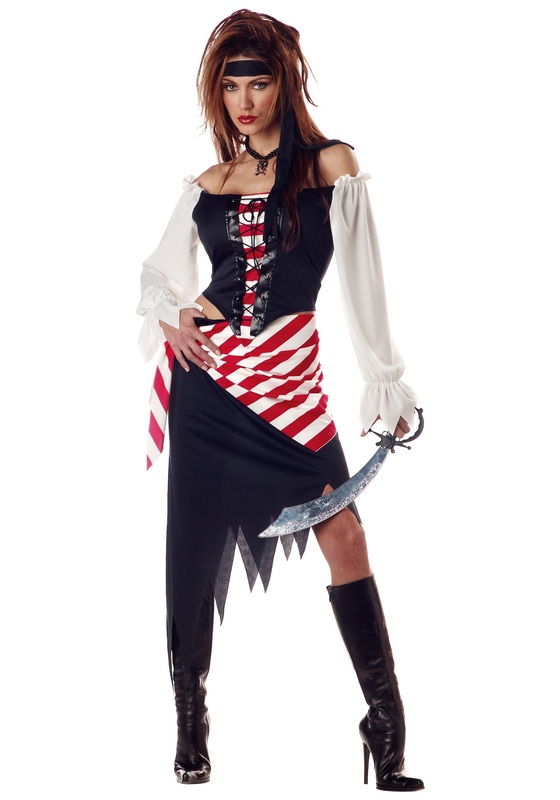 We also have pirate costumes for the rest of the family. 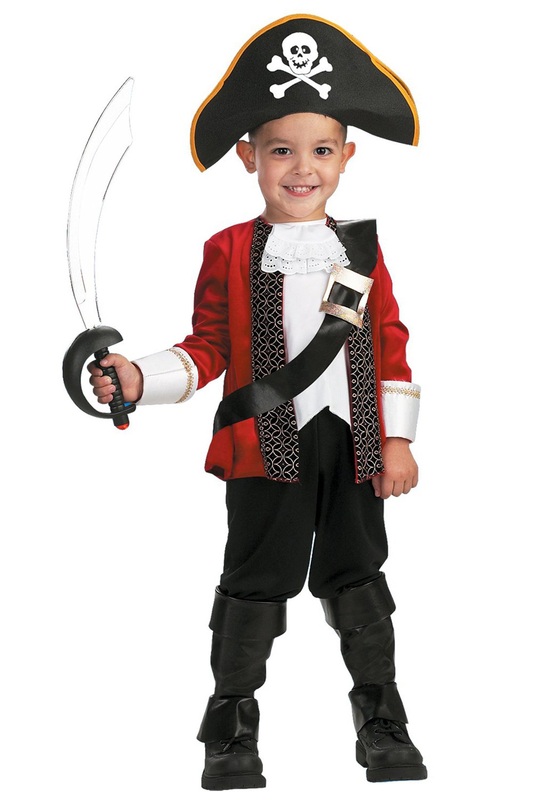 SKU: 503361088 Categories: Child Pirate Costumes, Pirate Costumes. 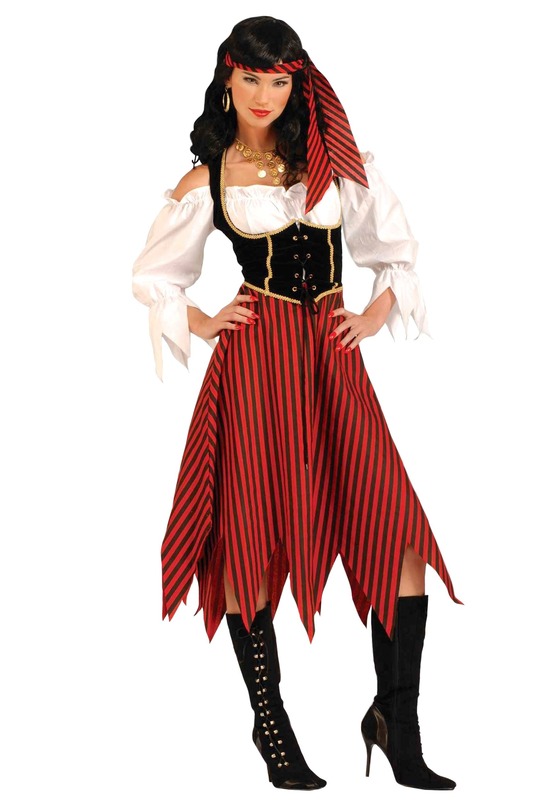 Tag: Girl's Pirate Costumes. When the doctor put your little girl in your hands for the first time you knew you where holding the best treasure in the world. And when she smiled, you knew there would be nothing worth more to you than her happiness. And you got excited that you could play like a kid again, with the best partner ever. When she turned three you started to teach her to talk like a pirate. You taught her the “Yo ho,” song. Your wife wasn’t too impressed with that one, but you still caught her smiling at your daughter. You read her Robert Louis Stevenson’s Treasure Island for a bed time story. 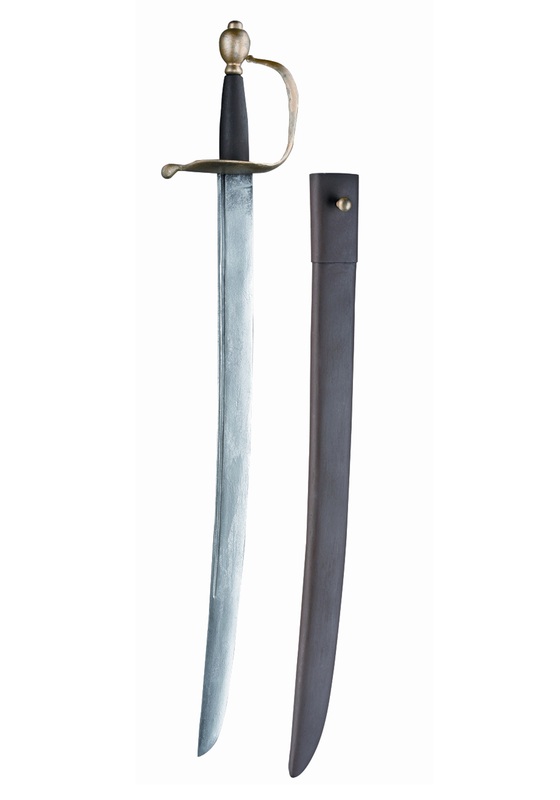 You used the light sabers her uncle had given to her to teach her how to sword fight. 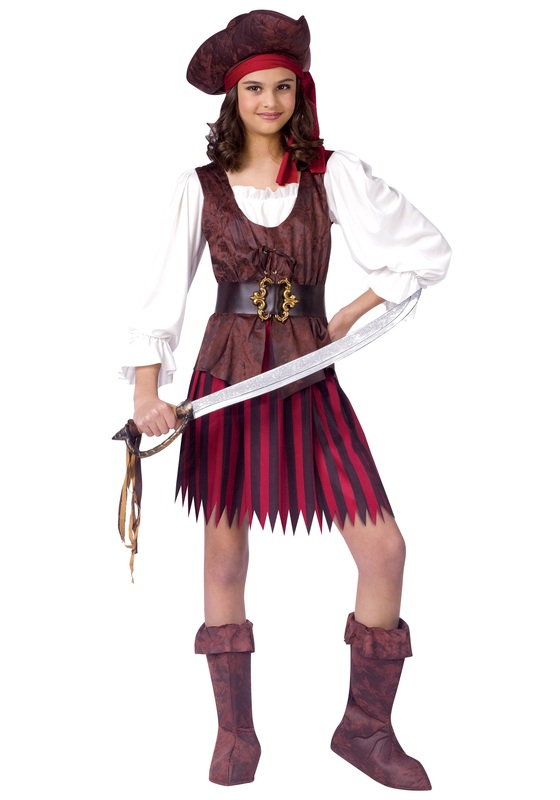 Now all you need is to put her into this Toddler Girls Pirate Costume. 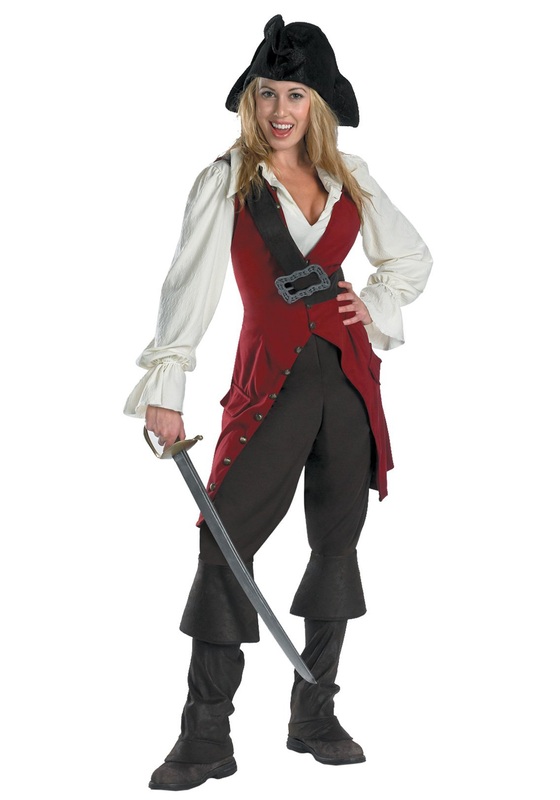 This will complete her training as your first mate. She is the only one, since the day she was born, that you would trust as your first mate. She never tells you that the couch is just a couch. No, she just jumps on the makeshift pirate ship, and yells “Land ho,” jumping down to fight for treasure. All the while she is swinging her light saber around the seven seas, she is laughing, and smiling. And you would play pirates everyday, because your first mate’s happiness is worth more than all the pirate gold in the world.